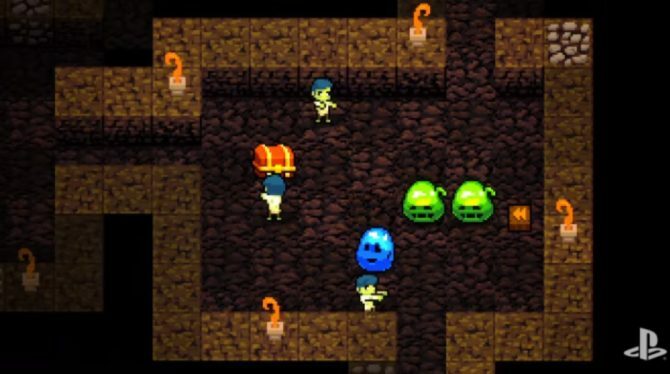 Crypt of the Necrodancer's upcoming DLC gets a new launch trailer ahead of its release for PC, Mac, and Linux on July 12. Brace Yourself Games’ rogue-like rhythm game Crypt of the Necrodancer’s upcoming DLC titled, Amplified, has gotten a new launch trailer ahead of its official release. 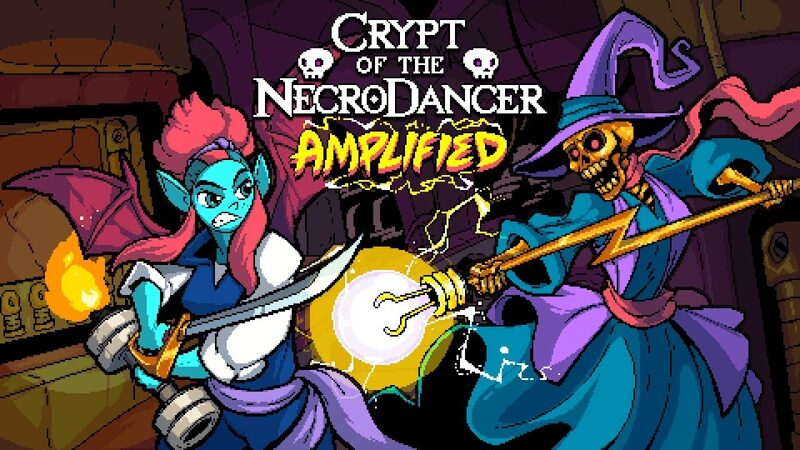 Amplified is a prequel of sorts to Necrodancer that’ll put players in the shoes of a brand new vampire protagonist named Nocturna. The DLC will feature a new zone along with more monsters, loot, weapons, and around forty brand new tracks. 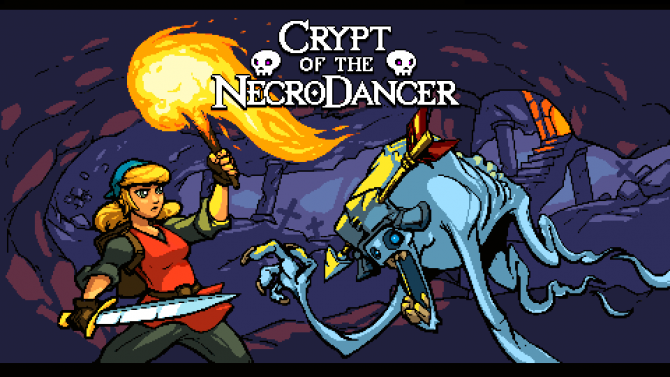 Crypt of the Necrodancer is about a woman named Candace and her search for her missing father, a great treasure hunter. While searching she falls into, you guessed it, a crypt controlled by the Necrodancer. Candace is forced to try and defeat the Necrodancer alongside his evil minions so that she can find her missing father. Players will have to defeat enemies and move around the crypt using queues from the game’s music tracks as you explore. The game is available now on PS4, Xbox One, PS Vita, iOS, PC, Mac, and Linux. 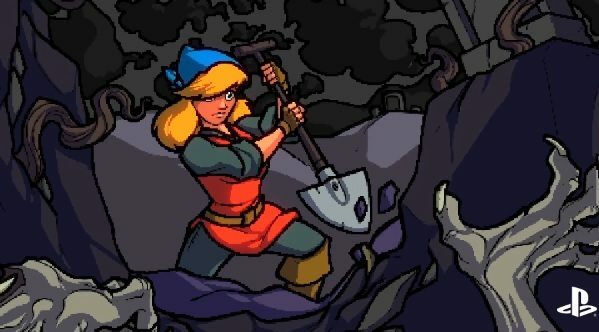 The Amplified DLC will only be available on PC, Mac, and Linux on July 12. As of right now there’s currently no release date for other platforms. 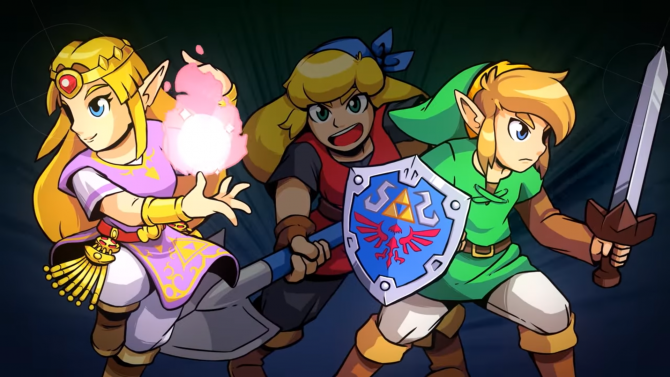 You can check out the DLC’s launch trailer down below. You can also try the DLC out early on Steam while it’s in Early Access.